A former sales manager of a private company was charged at the Sessions Court in Kuala Lumpur today with sending insulting comments against the former Yang di-Pertuan Agong, Sultan Muhammad V, on his Facebook site last month. Eric Liew Chee Ling, 46, pleaded not guilty after the charge was read before Judge MM Edwin Paramjothy. The man was accused of using the Facebook site of “Eric Liew” to send insulting comments on the 15th Yang di-Pertuan Agong with the intention to hurt others at between 7.01pm and 9.23pm on Jan 6. Liew’s comments were read at 8pm on Jan 6 at the office of Classified Criminal Investigation Unit (D5), Criminal Investigation Department, second floor, Menara 2, Bukit Aman police headquarters in Kuala Lumpur. The accused was charged under Section 233 (1) (a) of the Communications and Multimedia Act 1998 and could be sentenced under Section 233(3) of the same act which carries a maximum fine of RM50,000, or jail up to one year, or both if found guilty. 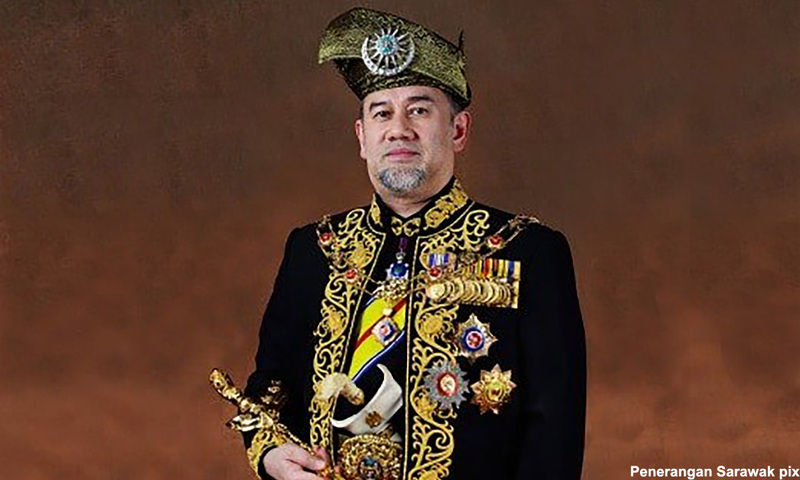 The deputy public prosecutor of the Malaysian Communications and Multimedia Commission (MCMC), Muhamad Asyraf Md Kamal proposed bail at RM20,000 in one surety, considering the seriousness of Liew’s case, when the comments made touched the personal life of the former Yang di-Pertuan Agong. Counsel New Sin Yew, who is representing Liew, sought the court to reduce the amount and provide bail at a more reasonable sum. The court allowed Liew to go on bail at RM8,000 with one surety and set March 26 for case mention.